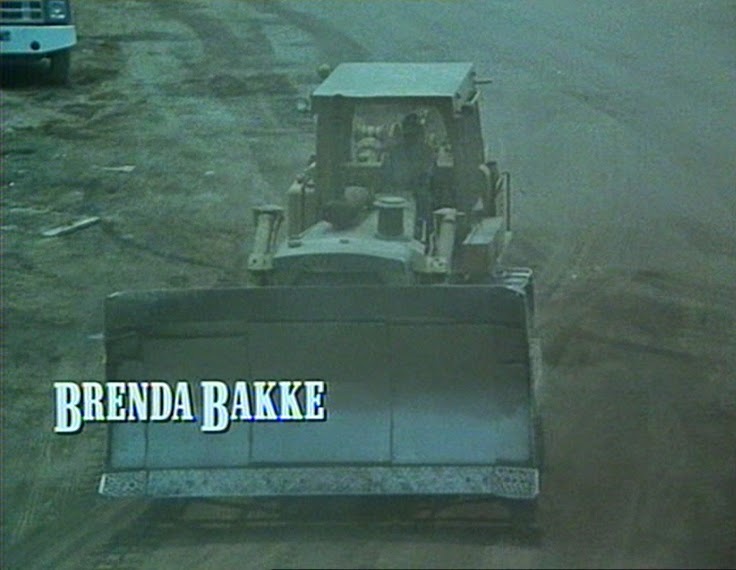 Brenda Bakke started her screen career by appearing in comedies but shortly thereafter the lovely actress began taking roles in low budget action films. 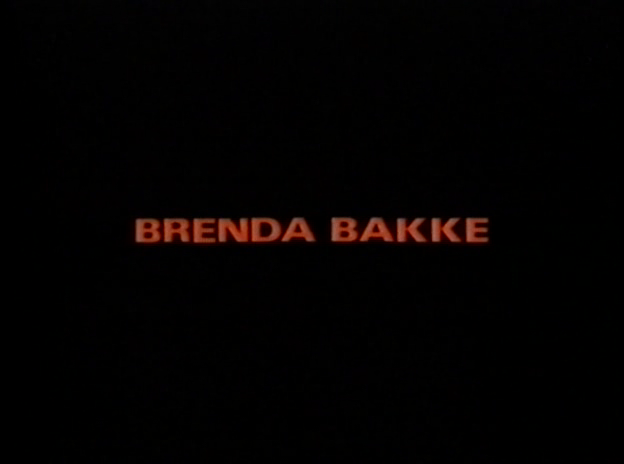 Though she was appealing in a variety of genres, Bakke certainly fit right in this type of cinema. 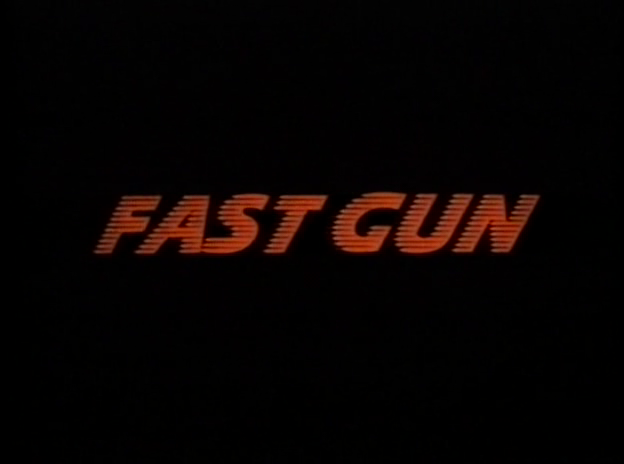 Fast Gun stars action icon Rick Hill as a small town sheriff who fights very well and is also good at shooting guns. When trouble arises with some bad guys doing bad stuff, Rick Hill is there to take care of business. 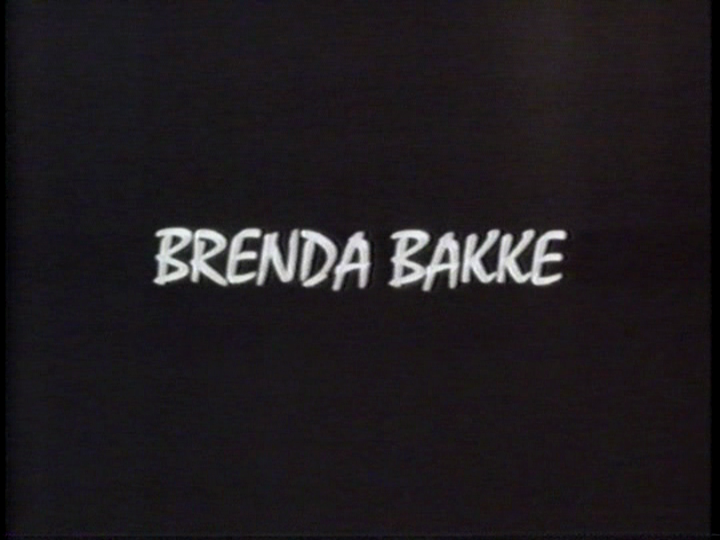 His ladyfriend is portrayed by the beautiful Brenda Bakke. She has little to do in Fast Gun but she comports herself quite well regardless. 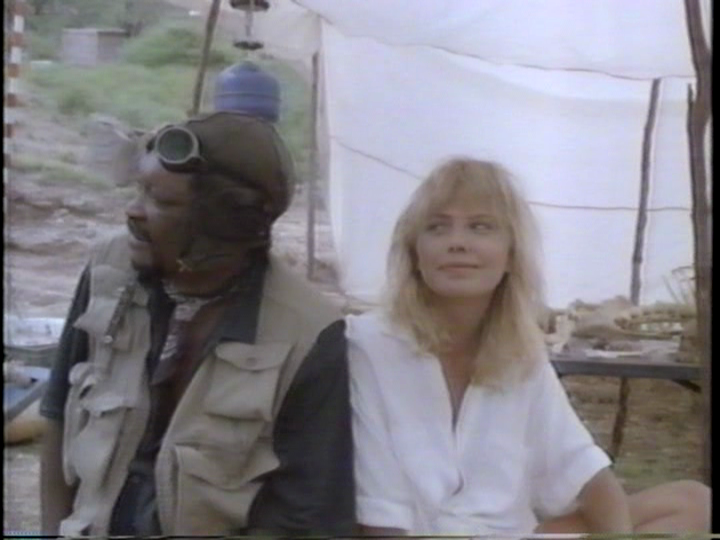 In the 1987 film Scavengers we get Brenda Bakke in a much more substantial role. 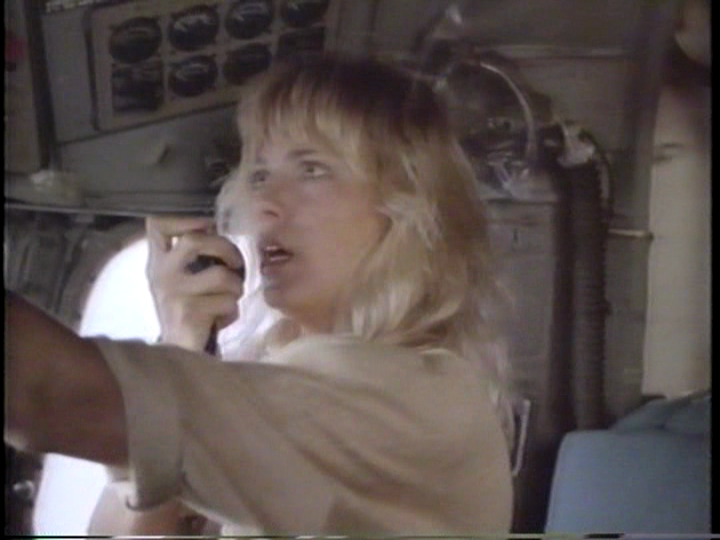 She shares the screen with actor Kenneth Gilman and the pair actually do manage to have some chemistry. 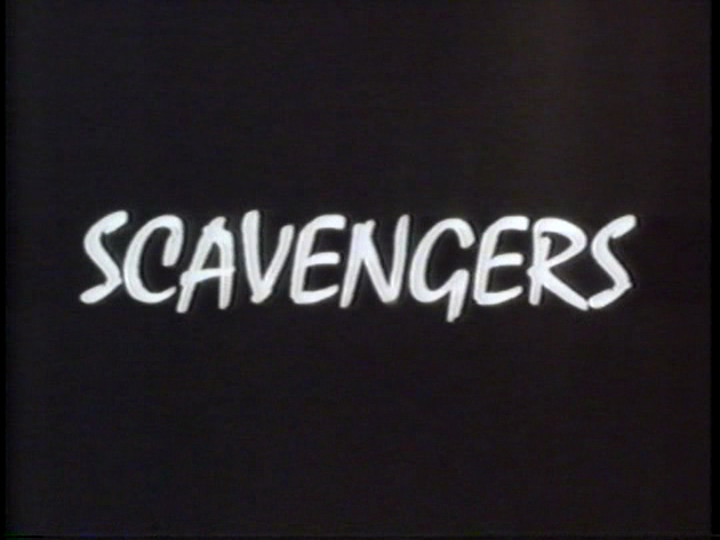 Scavengers is as much a comedy as it is an action-adventure and Brenda Bakke gives a very nice performance, adeptly handling the physical and the humorous demands of the movie. 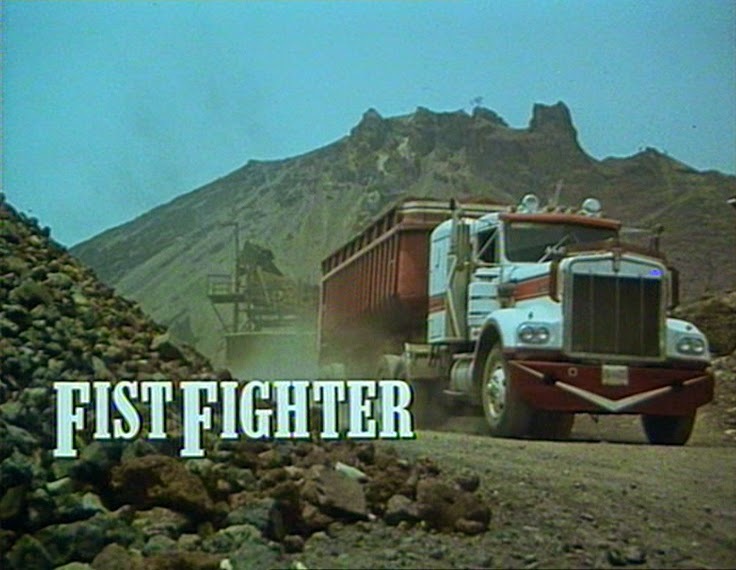 In the 1989 bare-knuckle fighting epic Fist Fighter, Brenda Bakke is again called on to not do too much. In the first half of the movie she just stands around looking good and not saying anything. Then she has a scene where she wears a revealing swimsuit. Later on the movie she gets to talk a little and she even gets a few emotional scenes.